In a day when church planting is back in fashion, here is Paul speaking to a newly planted fellowship. In a day when Christians in the West are finding themselves under growing pressure from the surrounding culture, here is Paul encouraging a church facing strong opposition. This book enables the leader to apply practical theology to specific situations that still affect the church today. 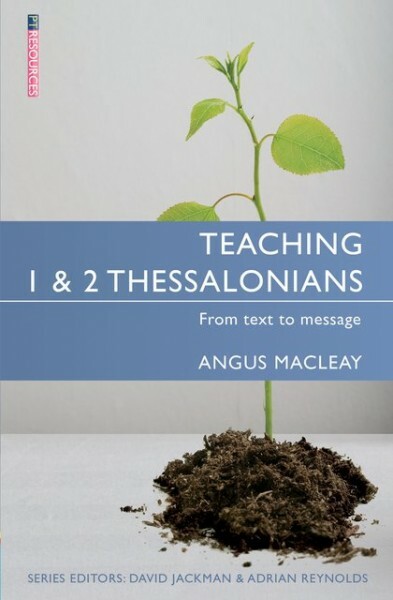 This is the latest addition to the Teaching the Bible series.